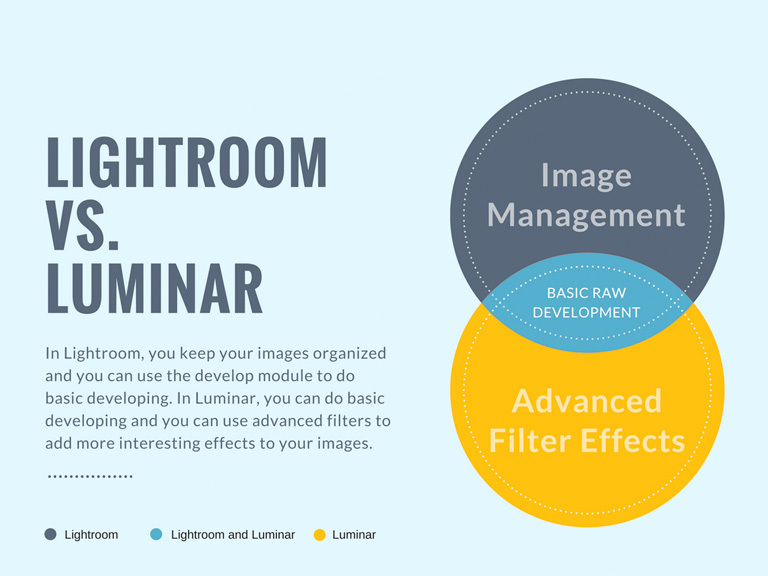 While Lightroom and Luminar do have some things in common, there are more differences between them than similarities. In this video I’ll explain the similarities and differences and show you which features I use and when I use them. First thing to note is that Lightroom contains an entire image management module. That means you can import and export your images, you have import and export presets to work with, you have catalogs, folders, and collections, flags, stars, colour labels and keywords to keep your images organized. To me, this is the most important feature in Lightroom. In Lightroom, you keep your images organized and you can use the develop module to do basic developing. In Luminar, you can do basic developing and you can use advanced filters to add more interesting effects to your images. 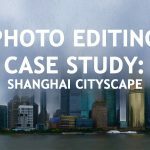 When it comes to the basic developing, what you’ll find is that all of the sliders that are in the Lightroom develop module are available in Luminar as well, with the exception of camera calibration. I do like the camera calibration! It’s usually the adjustment I make first since it gives me a really good starting point, so I think I would miss that if I did my raw developing in Luminar. However, I am confident that I could achieve the same results using the sliders in Luminar as I get in Lightroom. 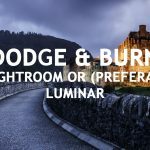 To answer the original question, “What is the difference between Lightroom and Luminar and which is better?”, I would say that that is like comparing apples and oranges. 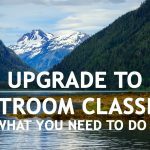 In Lightroom you have the whole image management module where you keep everything organized and you can do some basic development as well. In Luminar, you don’t have image management at all. You can do basic development and add advanced filters for more effects that are not available in Lightroom. 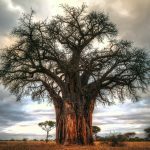 If you are using different software to keep your images organized, by all means you can go ahead and open your photo in Luminar and do all of your basic processing there and then continue on to add advanced filters as well. Currently, I would say I take 75-80% of my images into Luminar to add advanced filters because I like the way that Luminar adds a bit of punch while keeping the natural look. The rest of the time I might be happy with the results at the end of Step 2, or I might want to do something different with my image such as creating a painterly effect, adding a texture, or changing the entire colour scheme. 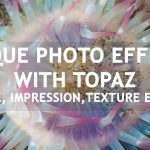 For those things I might choose a different plugin like Topaz Impression or Topaz Texture Effects for example. To see some of the advanced filters that are available in Luminar, see my full Luminar review. 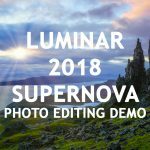 Click here to get more details and order Luminar 2018 SuperNova. Anne, thanks for that video – very helpful and useful in getting over the hump in switching from one to the other. Going through the process of discovering what is in Aurora and ON1 as well.